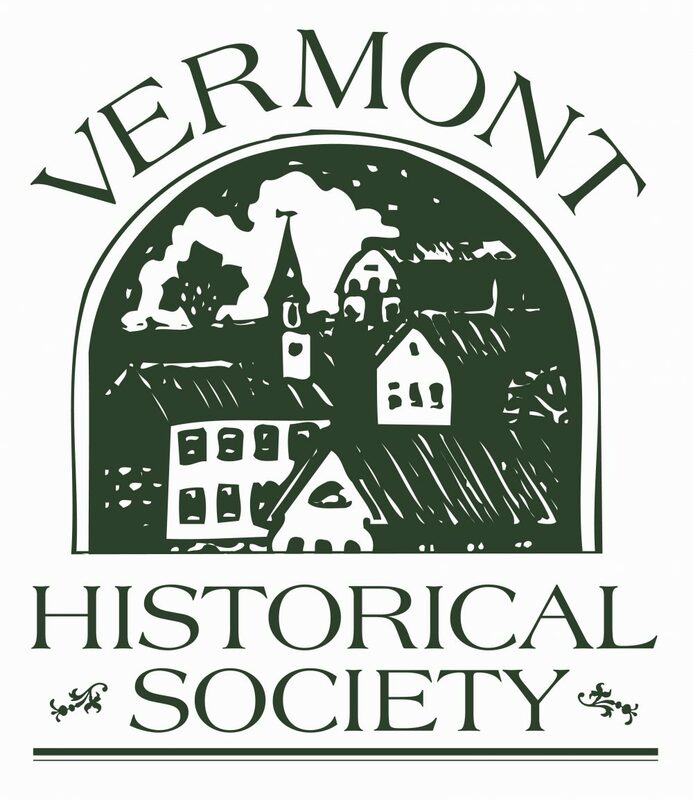 Discount offered: Free admission to the Vermont History Museum for both mentor and mentee. The Vermont Historical Society engages both Vermonters and “Vermonters at heart” in the exploration of our state’s rich heritage. Our purpose is to reach a broad audience through our outstanding collections, statewide outreach, and dynamic programming. We believe that an understanding of the past changes lives and builds better communities. Their museum in Montpelier, the Vermont History Museum, is the only museum in Vermont where visitors experience the entire breadth of Vermont’s history from the time of the Abenaki to the beginning of the 21st century. For a list of current exhibits at the Vermont History Museum, click here. Make a Donation to Support Youth Mentoring in Vermont! Become a Mentor with Empower Up!